For the past several years, our now-retired Associate Pastor for Youth, Jerry Graham, has taken a team of volunteers to Guatemala City, Guatemala for a week-long mission trip. 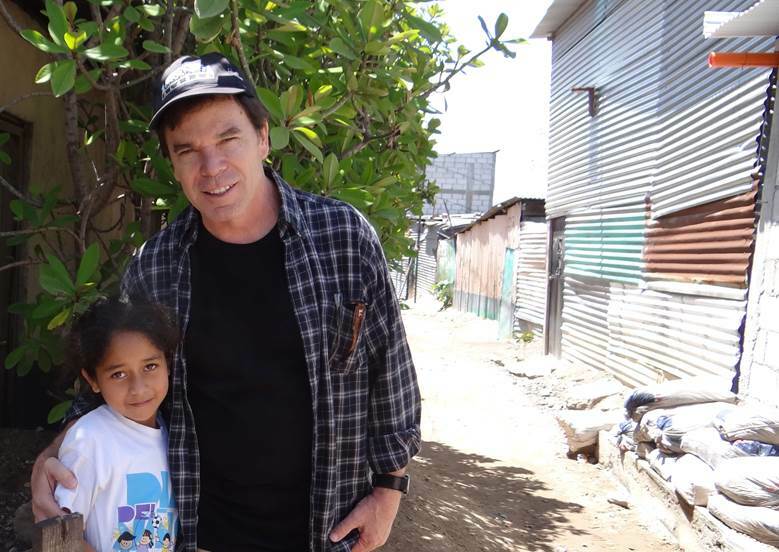 He began this mission experience while serving at another church, and now that he is with Mt. Haley, he is continuing these experiences with us. Each winter from 2013 through 2016, we took teams of over a dozen people from our church, Meridian Church of God, and other neighboring congregations to Guatemala City for an unforgettable experience. Upon arriving, we connect with David Beam, a missionary to Guatemala with the organization called Foundation for Missions. David’s decades-long ministry is centered on a small community in a poor district of the town known as “The Tracks.” This land, formerly a functioning railway but now homes of squatters and their families, is filled with aging tin shack homes and beautiful people. One of David’s projects is the “Shack Attack,” in which these homes are replaced by sturdy, sanitary cinder-block structures. Each year, our two churches have together raised the $5,000 needed for supplies and labor to build one new cinder-block home. Our teams helped to work on the construction, met dozens of children, worshiped, prayed, gave gifts, and offered haircuts and hair decorations – all in the name of Christ. Our goal was to experience Guatemalan culture and to share Jesus’s love with our new-found friends. Each visit is precious to us! We are continuing to plan on future winter trips to Guatemala. Please pray for the people of “The Tracks” and for David Beam and his wife Damaris! Also, pray for our own missionaries, Lawrence and Jo Adams, who have moved to Guatemala as full-time workers with Foundation for Missions. Read about the Adams family here!